You can call and leave a recorded voice message at (207) 874-3000 that we will broadcast on August 20th, or post a snapshot of you and your radio on WMPG’s Facebook page!. Don’t like Facebook, no problem just send the photo to us and we will post it on our webpage! 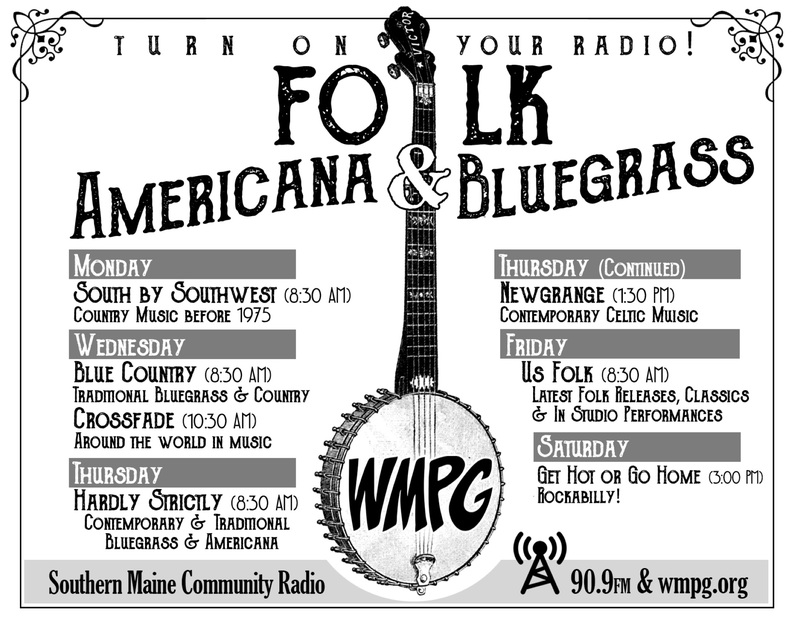 Send to stationmanager@wmpg.org. Again Please call us with your message at (207)874-3000 -do it now or anytime up until Aug18th. National Radio Day is a time for communities across the country to celebrate radio. The goal is to strengthen the radio ecosystem, highlighting all kinds of radio, but especially stations that focus on local service. We want to ensure that our amazing station is included in the national conversation. 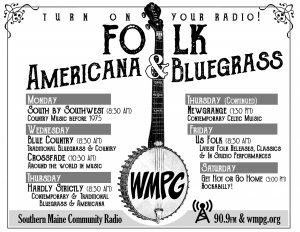 Thanks from your friends at WMPG and Happy National Radio Day on Sunday August 20th – listen in for your voices!